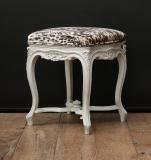 French Louis XV footstool with cabriole legs and a shaped stretcher base. 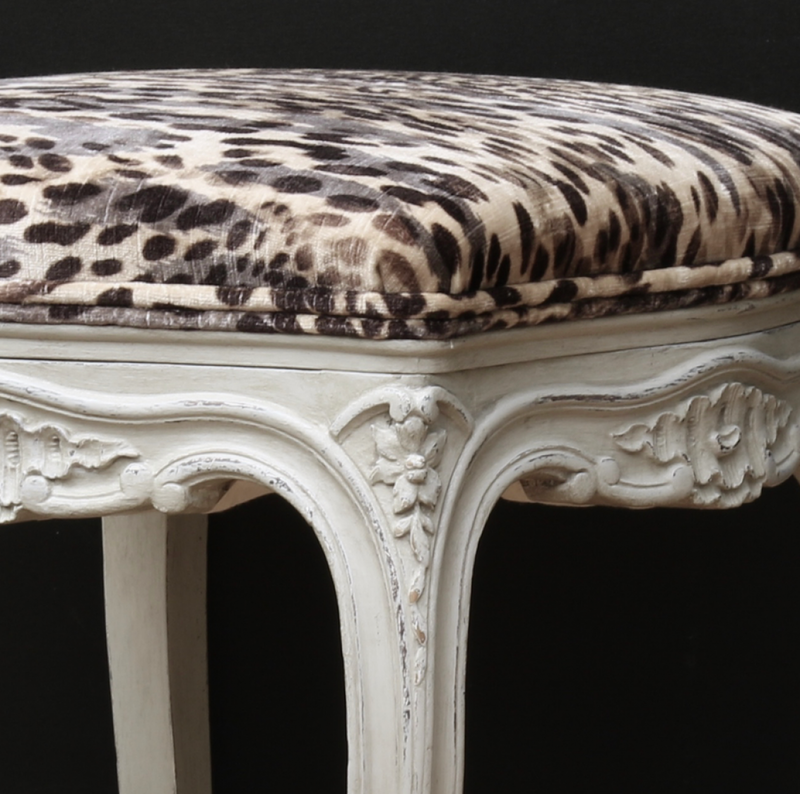 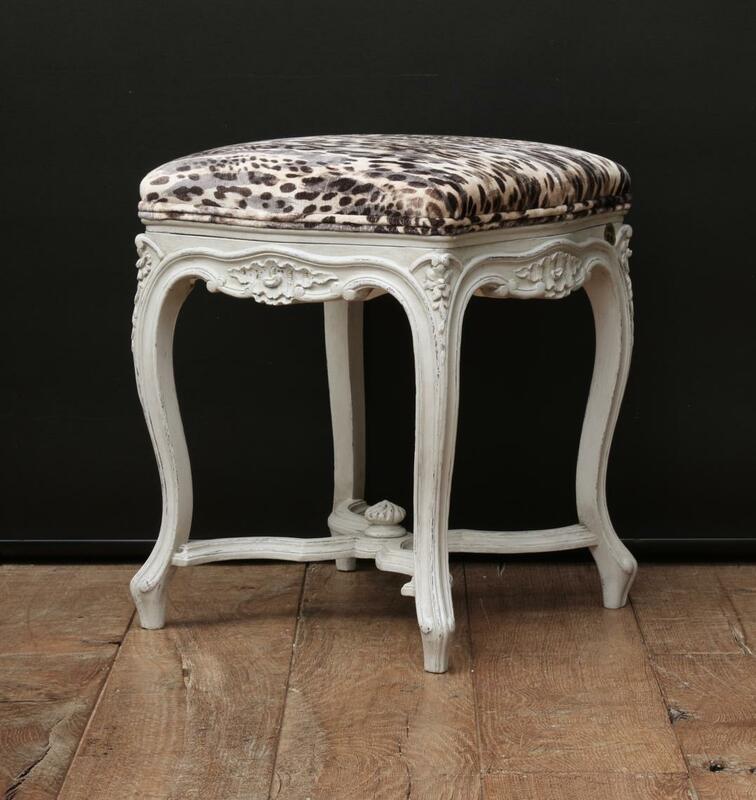 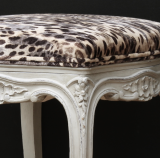 Upholstered in a leopard print frabic. 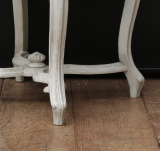 If you are interested in sourcing a similar piece please call us on +64 9 529 1660 or email info@js.co.nz quoting #107-88.